An independent stock research analyst has said that the price of bitcoin will increase to $5,000, ethereum will double to $400 and litecoin will jump up to $80 from $40 by 2018. According to Moas, bitcoin will rise to $5,000 while the second most popular digital currency, ethereum, will double its value to $400. Litecoin, currently ranked number five, behind ripple and bitcoin cash, will increase its price to $80. These predictions were made before the launch of the newest coin on the block, bitcoin cash, so it’s not clear where his position lies with that digital currency. Moas, however, states that he has bought 10 of the top twenty digital currencies by market capitalisation. This is the first time he has done so and is confident as to where they are going. In July, Moas said that he expected the price of bitcoin to increase to $5,000 ‘in a few months.’ He also mentioned that had recently bought bitcoin, ethereum and litecoin. He believes that its value will increase to new heights because the amount of bitcoins is capped at 21 million. As the number of bitcoins reaches its limit, it will increase demand, which in turn will push its price up. At the time of publishing, the price of bitcoin was trading at $2,727, according to CoinMarketCap. The digital currency has seen as 0.49 percent rise over the past 24 hours and a 6.14 percent increase in the last seven days. Its market cap is worth just under $45 billion. Ethereum is up at $221. Even though it saw a 1.62 percent decline in the last 24 hours, it has risen 8.31 percent over the past seven days. It now has a total cap value of $20.7 billion. Bitcoin cash, which now takes third place among the top 10 digital currencies, is currently trading at $449. It has risen 5.41 percent within the past 24 hours and 3.14 percent in the last seven days. Its market value is worth $7.4 billion. Its value puts it comfortably in front of ripple with a market value of $6.5 billion and litecoin, which is currently worth $2.2 billion. Could Bitcoin Split Increase Volatility? On the 2nd August, the bitcoin community saw a bitcoin fork take place. This created bitcoin cash. 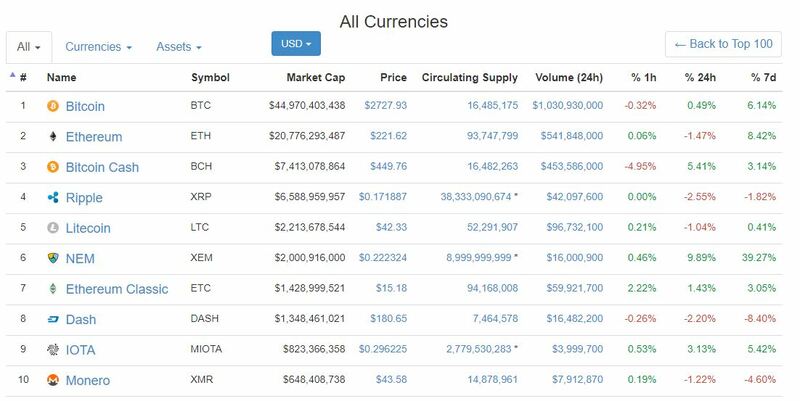 Now among the top 10 digital currencies, the new coin has helped to push the total market value up to over $100 billion. Prior to the fork, that figure was resting at $91 billion. It remains to be seen whether the market will continue to rise or if it will return to pre-fork levels. For the moment, though, the launch of bitcoin cash doesn’t appear to be producing too much impact on the price of bitcoin. Since its launch, the number one digital currency has remained stable. This could be indicative of its growth and market value. And yet, despite this, some are claiming that the fork could increase volatility and hurt wider adoption. While the creation of bitcoin cash is designed to increase bitcoin’s transaction capability, Vinny Lingham, CEO of tech startup Civic, believes that it could damage bitcoin’s long-term prospects. He adds because there are two coins it may prove confusing to consumers. This may certainly be true for those who are just entering the digital space and don’t know which coin to use. This in turn could hinder wider adoption efforts. However, while there are people against the split, some are supportive of it. Anatoliy Knyazev, co-founder of investment company Exante, said this is how digital currencies are supposed to work. Many people who are able to access both BTC and BCH may be holding on to the new coins. They may be doing this until they can dump them when their value increases. 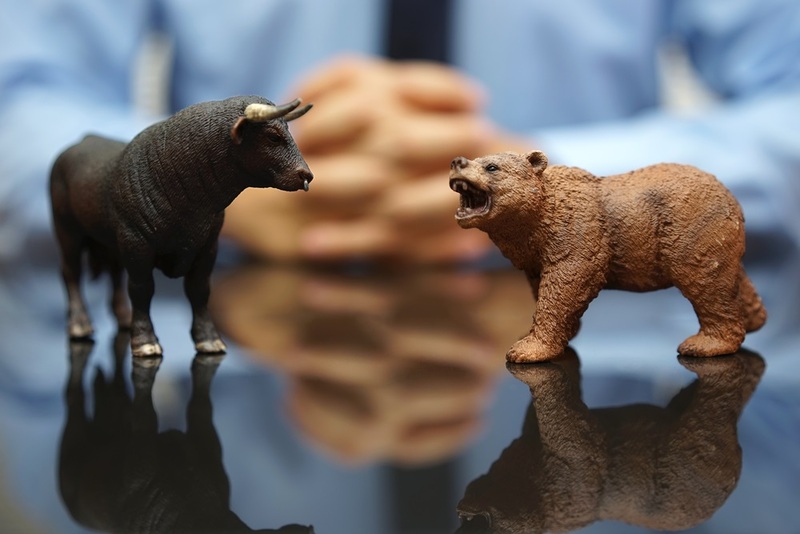 As a result, experts are saying that traders should hold on to them. 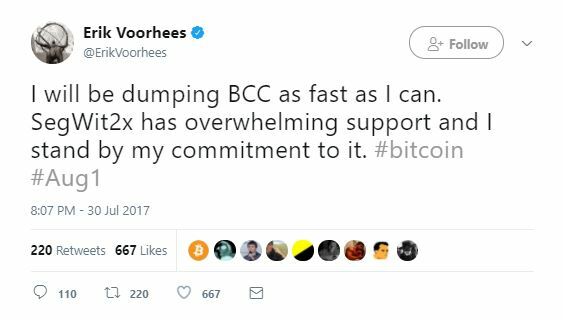 Meanwhile, according to Erik Vooheers, CEO of ShapeShift, he took to Twitter to say he will be dumping his. In his opinion the SegWit proposal has ‘overwhelming support’ and he will be standing by his support of it. This is true. At the last check, support for SegWit remains at 100 percent from the mining community. SegWit2x has a support rating of 89.9 percent. 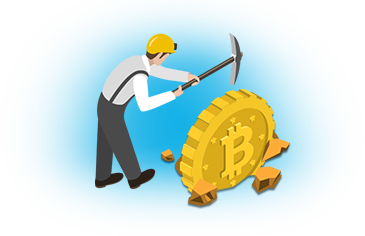 Bitcoin Unlimited (BU), another proposal for the bitcoin upgrade, is trailing significantly behind with 35.5 percent support. At this stage it’s unlikely that BU will come to fruition. For now, all the community can do is wait and see what happens.